Shana Livingstone has been missing since the night of Monday 28 January. Police hold concerns for a missing Hallam teenager who requires regular medication. 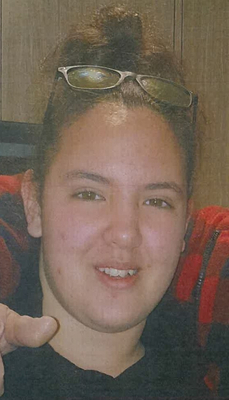 Shana Livingston, 15, was last seen at home in Hinrichsen Drive about 9.45pm on Monday 28 January, police say. 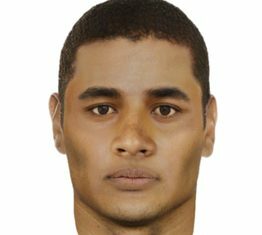 In the hope of locating Shana, police released an image of her. Any information to Narre Warren police station on 9705 3111.